--2019 DISCOVERY HSE LUX *DRIVER ASSIST* ($2,900) *DYNAMIC* *($2,055) *21 WHEELS* ($1,735) *ADAPTIVE* *SURROUND CAMERA* *7 SEAT LUXURY CLIMATE COMFORT* ($1,985) WINDSOR LEATHER AND MORE. SCHEDULE YOUR TEST DRIVE TODAY. --2019 DISCOVERY HSE *LUXURY* *DRIVER ASSIST* ($2,900) *HEADS UP* ($970) *22 WHEELS* ($2,450) *SURROUND CAMERA* *7 SEAT LUX CLIMATE* ($1,985) *ADAPTIVE* *APPLE PLAY* AND MORE. SCHEDULE YOUR TEST DRIVE TODAY. --2019 DISCOVERY HSE LUX *DRIVER ASSIST* *20 WHEELS* *ADAPTIVE* *SURROUND CAMERA* *7 SEAT LUXURY CLIMATE COMFORT* ($1,985) *WINDSOR LEATHER* AND MORE. SCHEDULE YOUR TEST DRIVE TODAY. 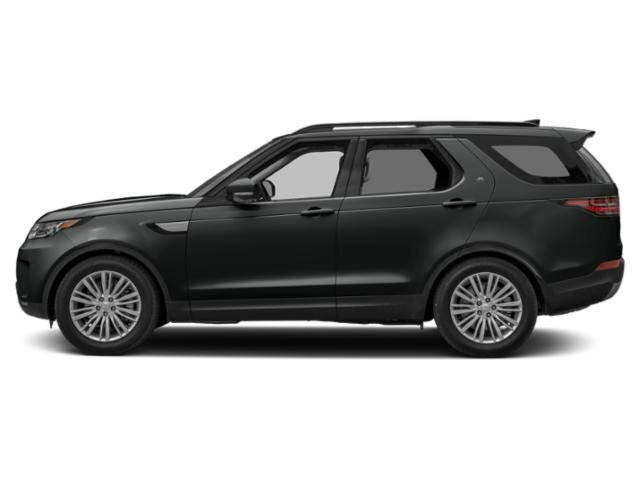 --2019 DISCOVERY HSE *LUXURY* CONTRAST ROOF** *BLACK DESIGN* * *21 WHEELS* ($1,735) *SURROUND CAMERA* *7 SEAT LUX CLIMATE* ($1,985) *ADAPTIVE* *APPLE PLAY* AND MORE. SCHEDULE YOUR TEST DRIVE TODAY. --2019 DISCOVERY HSE LUX *DRIVER ASSIST* ($2,900) *7 SEAT LUXURY CLIMATE COMFORT* ($1,985) WINDSOR LEATHER AND MORE. SCHEDULE YOUR TEST DRIVE TODAY. --2019 DISCOVERY HSE LUX *DRIVER ASSIST* ($2,900) 20 WHEELS* *ADAPTIVE* *SURROUND CAMERA* *7 SEAT LUXURY CLIMATE COMFORT* ($1,985) WINDSOR LEATHER AND MORE. SCHEDULE YOUR TEST DRIVE TODAY. --2019 DISCOVERY HSE LUX *HEADS UP* ($1,985) 20 WHEELS* *ADAPTIVE* *SURROUND CAMERA* *7 SEAT LUXURY CLIMATE COMFORT* ($1,985) WINDSOR LEATHER AND MORE. SCHEDULE YOUR TEST DRIVE TODAY. --2019 DISCOVERY HSE * CONTRAST* *7 SEAT COMFORT* ($2,195) *WINDSOR LEATHER* ($1,245) *REMOTE FOLD* ($1,095) *CLIMATE COMFORT* ($1,275) *MERIDIAN 825* ($870) *21 WHEELS* ($1,735) APPLE CAR PLAY* BLACK DESIGN* AND MORE. SCHEDULE YOUR TEST DRIVE TODAY. --2018 DISCOVERY HSE LUX *DYNAMIC* ($1,000) *CONTRAST* *BLIND SPOT* *20 WHEELS* *WINDSOR* *4 ZONE* *CENTER COOLER* *7 SEAT LUXURY* ($1,985) AND MORE. SCHEDULE YOUR TEST DRIVE TODAY. --2019 DISCOVERY HSE * CONTRAST* *7 SEAT LUXURY CLIMATE COMFORT* ($3,660) *SEVEN SEAT COMFORT* ($2,195) *REMOTE FOLD* ($1,095) *APPLE CAR PLAY* BLACK DESIGN* AND MORE. SCHEDULE YOUR TEST DRIVE TODAY. --2019 DISCOVERY HSE *7 SEAT COMFORT* ($2,195) *MERIDIAN 825* ($870) *APPLE CAR PLAY* BLACK DESIGN* *ADAPTIVE* AND MORE. SCHEDULE YOUR TEST DRIVE TODAY. 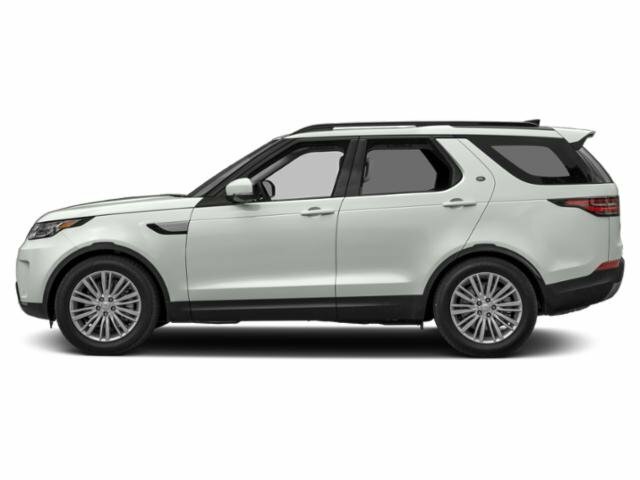 --2019 DISCOVERY HSE *7 SEAT CLIMATE COMFORT* ($1,275) *SEVEN SEAT COMFORT* ($2,195) *REMOTE FOLD* ($1,095) *APPLE CAR PLAY* *WINDSOR LEATHER* ($1,245) AND MORE. SCHEDULE YOUR TEST DRIVE TODAY. --2019 DISCOVERY HSE *CLIMATE COMFORT* *BLIND SPOT* *REMOTE FOLD* *CENTER COOLER* *20 WHEELS* *TRAFFIC SIGN RECOGNITION* *MERIDIAN SOUND* AND MORE. SCHEDULE YOUR TEST DRIVE TODAY. --2019 DISCOVERY HSE *CLIMATE COMFORT* ($1,275) *7 SEAT COMFORT* ($2,195) *BLIND SPOT* *REMOTE FOLD* ($1,095) *WINDSOR LEATHER* ($1,245) *20 WHEELS* *TRAFFIC SIGN RECOGNITION* *MERIDIAN SOUND* AND MORE. SCHEDULE YOUR TEST DRIVE TODAY. --2019 DISCOVERY HSE *7 SEAT COMFORT* ($2,195) *CLIMATE COMFORT* ($1,275) *BLIND SPOT* *REMOTE FOLD* ($1,095) *WINDSOR LEATHER* ($1,245) *20 WHEELS* *TRAFFIC SIGN RECOGNITION* *MERIDIAN SOUND* AND MORE. SCHEDULE YOUR TEST DRIVE TODAY. --2019 DISCOVERY HSE *7 SEAT COMFORT* ($2,195) *CLIMATE COMFORT* ($1,275) *HEATED SEATS* *REMOTE FOLD THIRD* ($1,095) *MERIDIAN* *CENTER COOLER* *20 WHEELS* *ADAPTIVE* *4 ZONE * AND MORE. SCHEDULE YOUR TEST DRIVE TODAY. --2019 DISCOVERY HSE *7 SEAT COMFORT* ($2,195) *ADAPTIVE CRUISE* *REMOTE FOLD THIRD* ($1,095) *MERIDIAN 825* ($970) *CENTER COOLER* *20 WHEELS* *BLIND SPOT* *4 ZONE * AND MORE. SCHEDULE YOUR TEST DRIVE TODAY. --2019 DISCOVERY SE *DRIVE* ($1,900) *CLIMATE COMFORT* ($1,275) *7 SEAT COMFORT* ($2,195) *SATELLITE* *APPLE CAR PLAY* AND MORE. SCHEDULE YOUR TEST DRIVE TODAY. --2019 DISCOVERY SE *DRIVE PACK* ($1,900) BLACK DESIGN* *20 BLACK WHEELS* *7 SEAT COMFORT* ($2,195) *CLIMATE COMFORT* ($1,275) *BLIND SPOT* *ADAPTIVE CRUISE* AND MORE. SCHEDULE YOUR TEST DRIVE TODAY. --2019 DISCOVERY SE *DRIVE* ($1,900) *BLACK DESIGN* *CONTRAST ROOF* *CLIMATE COMFORT* ($1,275) *7 SEAT COMFORT* ($2,195) *MERIDIAN* *SATELLITE* *CENTER COOLER* *TFT* AND MORE. SCHEDULE YOUR TEST DRIVE TODAY. --2019 LAND ROVER DISCOVERY SE *DRIVE* ($1,900) *CONTRAST ROOF* *BLACK DESIGN* *BLIND SPOT* *CLIMATE COMFORT* ($1,275) *7 SEAT COMFORT* ($2,195) *MERIDIAN* *SATELLITE* AND MORE. SCHEDULE YOUR TEST DRIVE TODAY.